Thursday's 5:30pm Outreach Neighborhood Dinner. All are welcome! 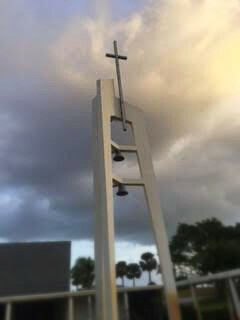 The steeple of Jensen Beach Community Church stands atop our sanctuary. When lit at night, the lighted cross can be seen from the waters of the inter-coastal waterway. Just as powerful storms arise from the water, the light of the cross offers hope and direction for all who are lost and alone. 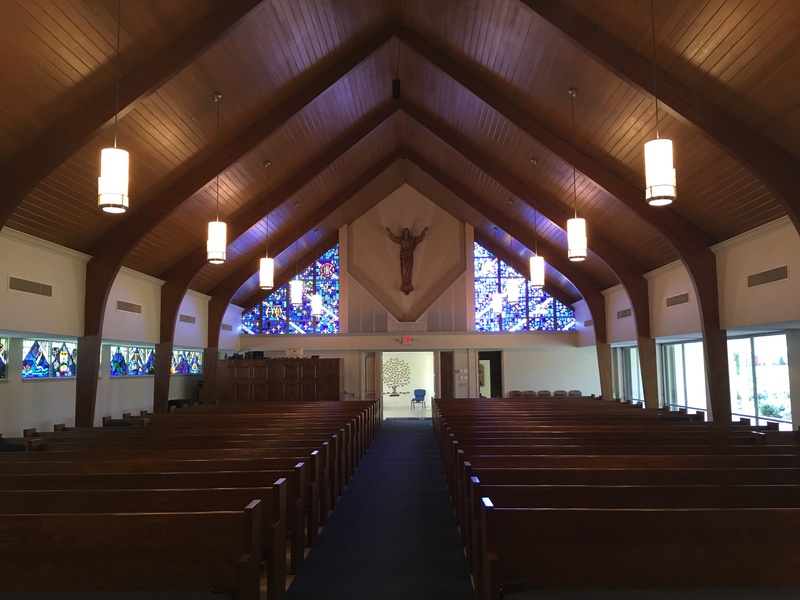 Found within the pages of this website are the pictures of our friends, families and ministries of our congregation. 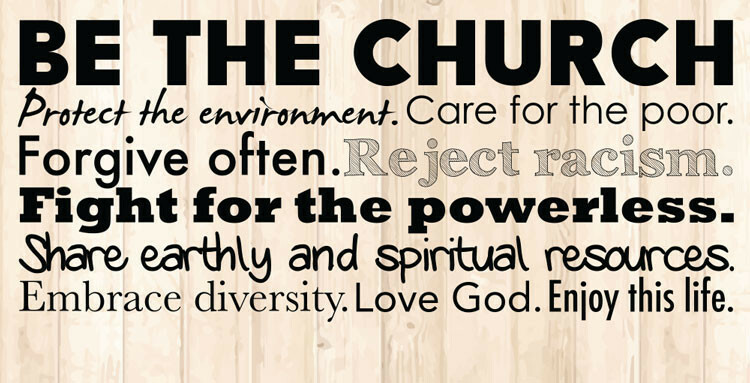 As we encounter the storms of life, we find that we are not alone because we are supported through our common faith in Jesus Christ and our love for one another. 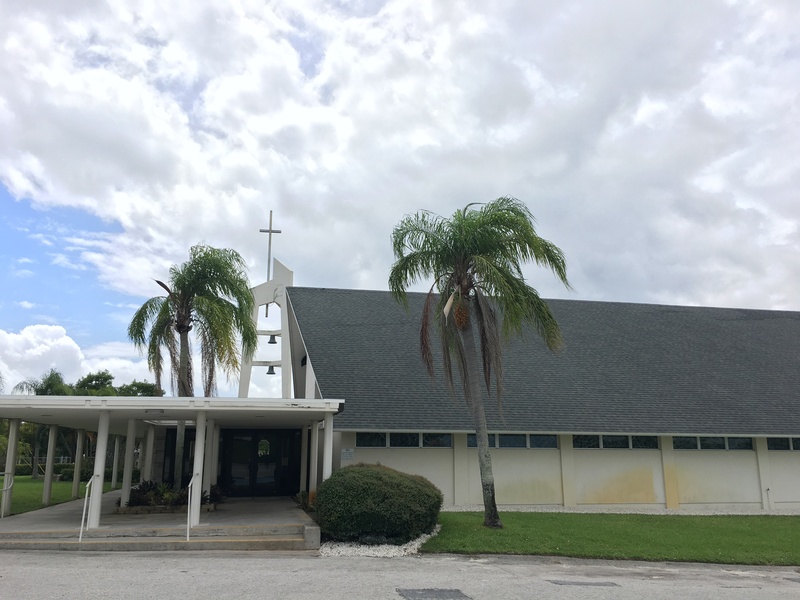 We believe that the mission of Jensen Beach CommunityChurch is to bear witness to the light which our Savior brought into the world offering words of love and hope. As we find ourselves in the midst of the storm, may we remember to look for the light of the cross to guide us.